ICA Alumnae Association, Campus Ministry, Student Life. The Immaculate Conception Academy Alumnae Association (ICAAA) was founded in 1947 by the graduates of the Immaculate Conception Anglo Chinese Academy. 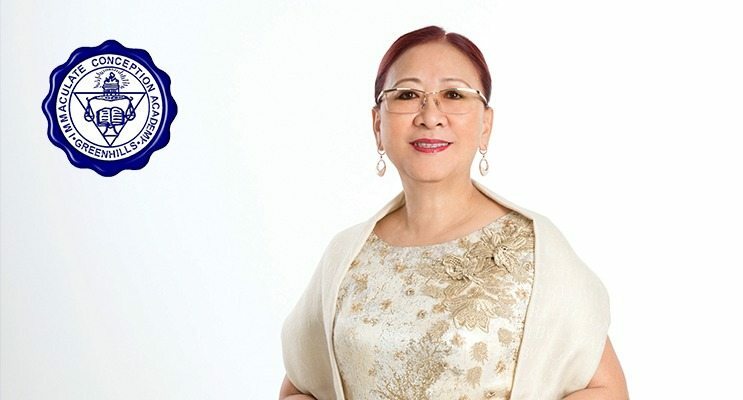 This was 12 years after the Chinese families in Binondo requested the MIC sisters to open a school so that their baptized children can lead Christian lives through school formation. However, it was not until 1974 that ICAAA was reactivated by Sr. Teresita Canivel, MIC, when she became the Directress of the school. Every one who has graduated from ICA, since Batch 54, is a member of the association. 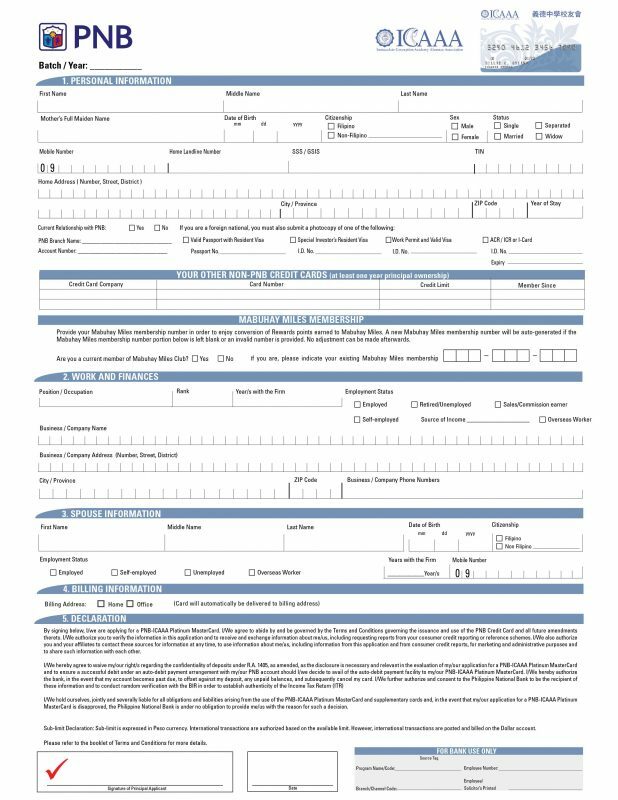 An associate member is any ICAn, with at least two years of an academic term, but did not graduate from the school. The association was founded in 1947 by the boys and girls who had graduated from the Immaculate Conception Anglo Chinese Academy. 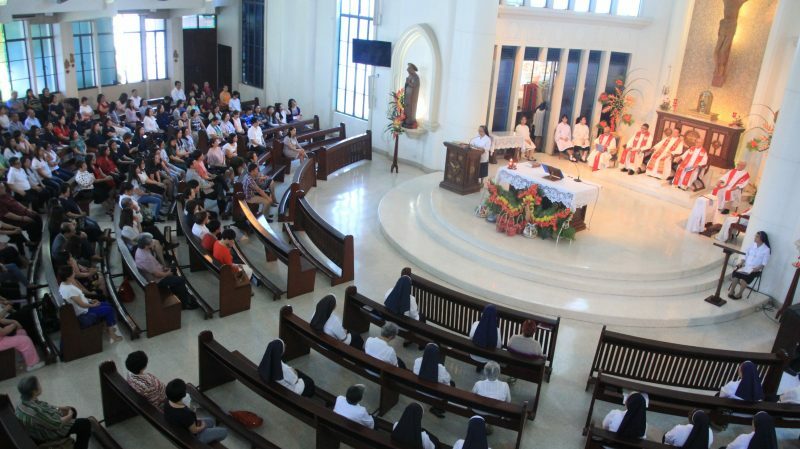 The association was reactivated in 1974 when Sr. Teresita Canivel, MIC became the Directress. All elementary and high school graduates as well as former high school students with at least two years residency of ICA Greenhills, ICACA Intramuros and ICACA Narra. 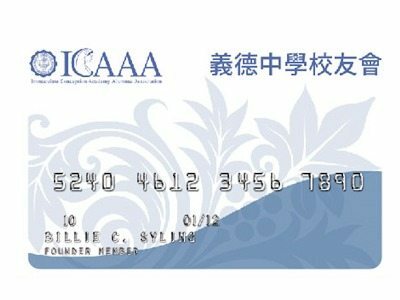 View the benefits of having an ICAAA membership card HERE. Join our social community to get the latest alumnae news, activities and events. Like our Page to the get the latest news, event, and highlights from our outstanding alumnae. Visit the Official Website of the ICAAA for more information.